The 80’s are back! At least for a couple of weeks this summer when The Music Studio of Warrensburg presents Xanadu, Jr. – a fun but satirical adaptation of the original 80’s movie Xanadu starring Olivia Newton John and Gene Kelly. Xanadu Jr. is a musical comedy with a book by Douglas Carter Beane and music and lyrics by Jeff Lynne and John Farrar, based on the 1980 film of the same name, which was, in turn, inspired by the 1947 Rita Hayworth film Down to Earth, a sequel to the 1941 movie Here Comes Mr. Jordan, which was an adaptation of the play Heaven Can Wait by Harry Segall. The title is a reference to the poem Kubla Khan, or A Vision in a Dream. A Fragment, by Samuel Taylor Coleridge. Xanadu is the name of the Chinese province where Khan establishes his pleasure garden in the poem. The musical opened on Broadway in 2007 and ran for over 500 performances. It earned an Outer Critics Circle Award for Best Musical and a Drama Desk Award for Best Book. It was also nominated for Tony Awards for Best Musical and Best Book. The US Tour officially began on December 15, 2009, in the Orange County Performing Arts Center. In Xanadu did Kubla Khan a stately pleasure dome decree! The Music Studio of Warrensburg will present the fun and delightful Xanadu Jr. as the third show in its 2nd annual Summer Theatre season. Performances are 8:30 p.m. Thursday-Saturday, May 31 – June 2, June 7 – 9, on the ground of the Johnson County Historical Society and Old Courthouse at the corner of N. Main and W. Gay Streets. The music by Jeff Lynne and John Farrar of the group ELO is the soundtrack for the musical, which is based on the Universal Pictures’ cult classic movie of the same title. It follows the journey of a magical and beautiful Greek muse, Clio, who descends from the heavens of Mt. 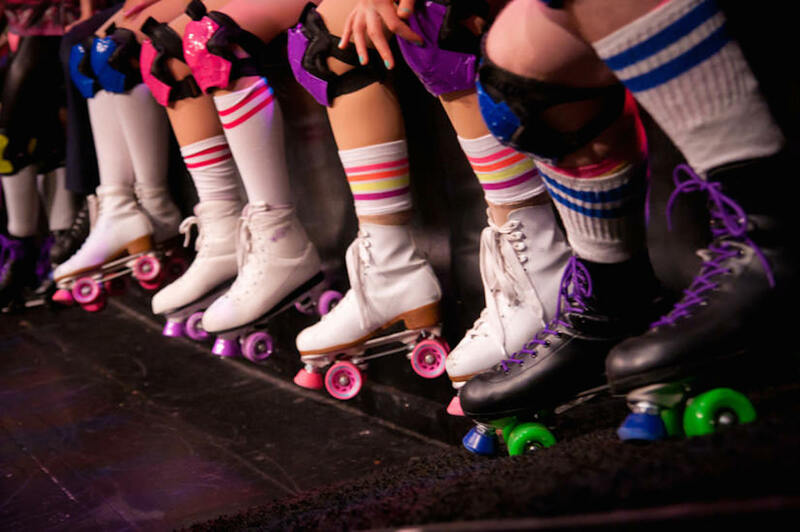 Olympus to Venice Beach, CA, in 1980 on a quest to inspire a struggling artist, Sonny, to achieve the greatest artistic creation of all time—the first roller disco. But, when Clio falls into forbidden love with the mortal Sonny, her jealous sisters take advantage of the situation and divine chaos abounds. The part of Clio/Kira is played by Bailey Reynolds, an 8th graders at Concordia High School who last year portrayed JoJo in the TMSOW production of Suessical Jr. and Louisa in our production of G2K: The Sound of Music. Portraying Sonny Malone is Ezekial Enriquez, a high school sophomore (home schooled). Last year he was one of the brothers in Seussical Jr. and played Friedrich in Sound of Music. As Danny Maguire is Matthew Nash, a sophomore at Knob Noster High School. Last season Matt was Rolf in Sound of Music and starred as Horton the Elephant in Seussical Jr.
Melpomene (a/k/a Evil Woman) is Knob Noster High School’s Alyssa Elliott. Last season she portrayed the Mother Abbess in Sound of Music and was Gertrude in Seussical Jr. Her sidekick and hench-muse, Calliope, is Warrensburg High School freshman Karlie Knowles. Karlie made her stage debut in 2017 as Sour Kangaroo in Seussical and played several different roles in Sound of Music. Our complete cast list is below! 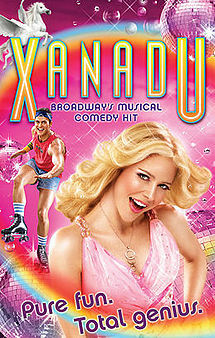 Xanadu Jr. is directed by TMSOW Artistic Director James R. Duncan, with vocal coaching by Heather Henson. Choreographer for TMSOW’s Summer Season of Shows is Warrensburg native Diallo Simms who also choreographed the 2017 season. For more information on the plot and history of Xanadu Jr., visit the Wikipedia page. 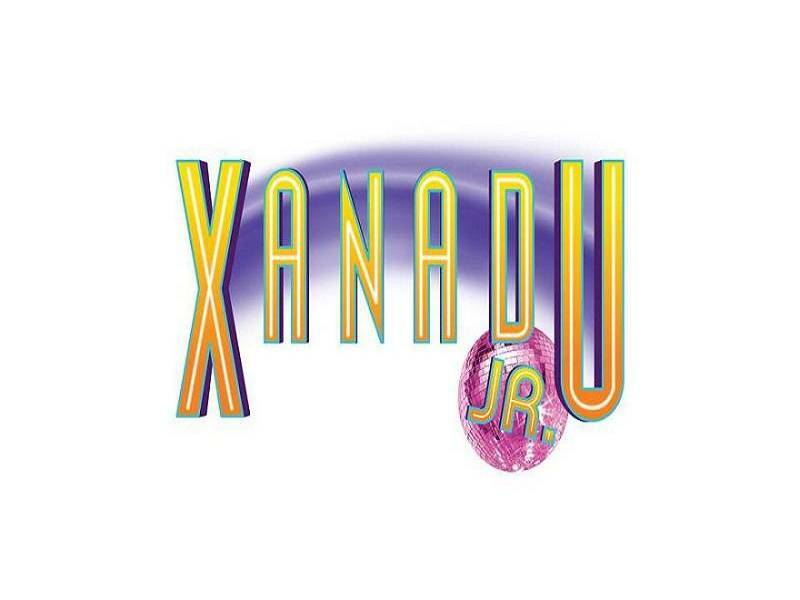 Keep track of our production progress by checking back here for photos and videos from Xanadu Jr. rehearsals! 1. In what year did the channel MTV launch? 2. What did MTV call it’s television personalities? 3. Name the first music video shown on MTV and the band that recorded it. 4. What was the name of the television show that on March 21st , 1980, asked the question “Who shot J.R.?”? Both questions are two-parters. You must answer both parts correctly to be eligible for the drawing on Friday. 1. Part 1: Who was sworn in as the president of the United States in 1981? Part 2: What happened to him that same year (1981) on March 30th? 2. Part 1: Name the company that used a little alligator as it’s symbol on clothing Part 2: If people wore this style of clothing made by this company, they were often labeled this word….? (It might be better to ask your parents than to Google this one!) 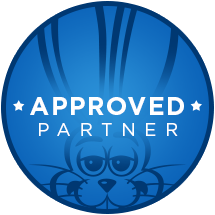 Many people who wore the shirts made by this company wore them with the collar up along with dress pants, an argyle vest and argyle socks and penny loafer shoes (with a penny in them.). 1. What was the name of the movie that prompted the style of wearing cutoff sweatshirts over the shoulder? 1. 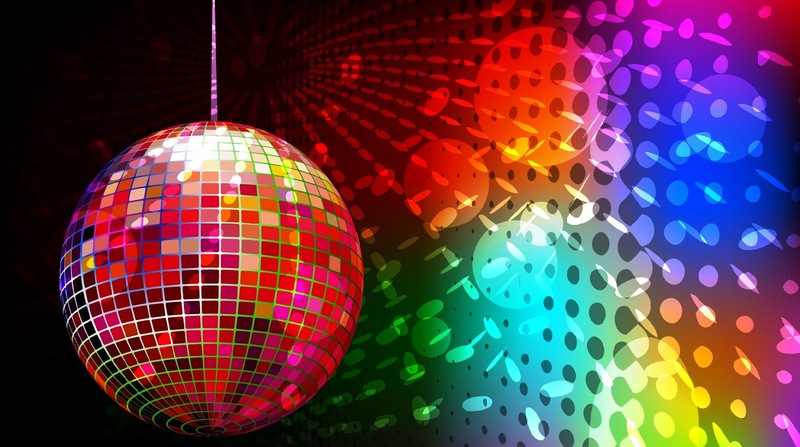 What was the name of the dance and music genre television series which debuted on September 13, 1980? Hint #1: Like many other shows of its genre, such as American Bandstand, this show featured musical performances and various other elements such as music videos and a famous group of dancers whose name included the title of the show. Hint #2: It’s name has a very “rich” color in it. What was the name of the arcade game released in Japan on May 22nd, 1980? Hints: It featured a little hungry yellow ball that eats lots of dots and cherries in a maze. The little yellow ball also fears colorful ghosts.